I never really thought of myself as a DIY-er. When I think of DIY projects, they tend to fall into one of two categories. There are the ‘power tools types’, where goggles are worn, dust is flying and the end result is a pretty impressive piece of work. And then there are the crafty types, which can be quite lovely but often aren’t really my style. It turns out, DIY projects can fall into an unlimited number of categories and can be made all your own. And when it comes to DIY-ing vintage room decor, my friend Jamie is clearly the master! 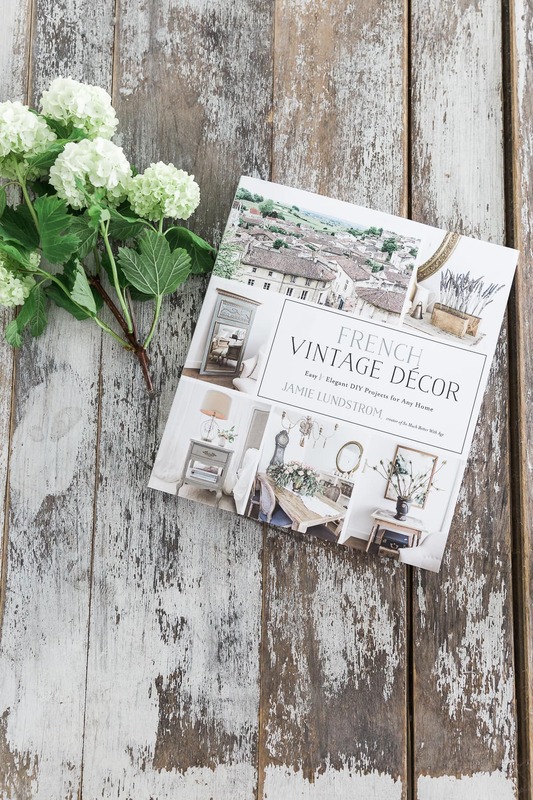 In her new book, French Vintage Décor, Jamie shares roughly 70 DIY projects, all yielding enchanting French inspired pieces that are emblematic of her style. 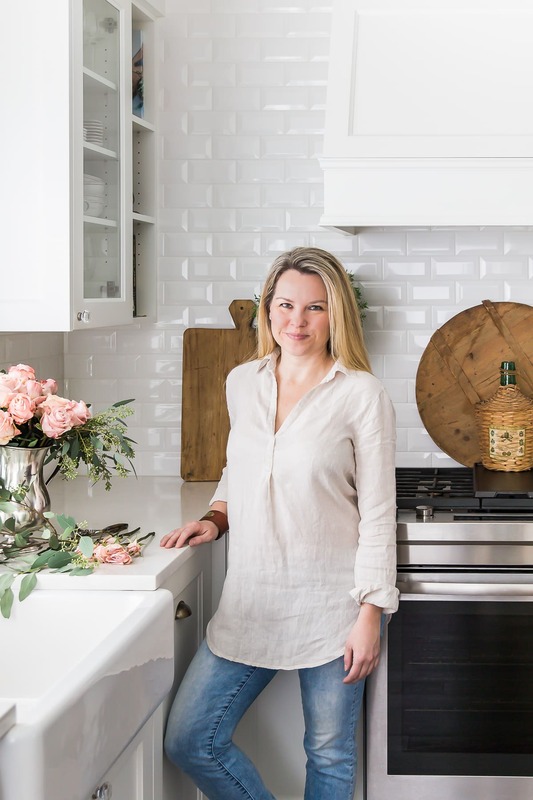 You may know Jamie from her blog So Much Better With Age and she is one of the participants in our weekly series, Home Style Saturdays. But I had no idea she was making (or reinventing) so many of these pieces herself! 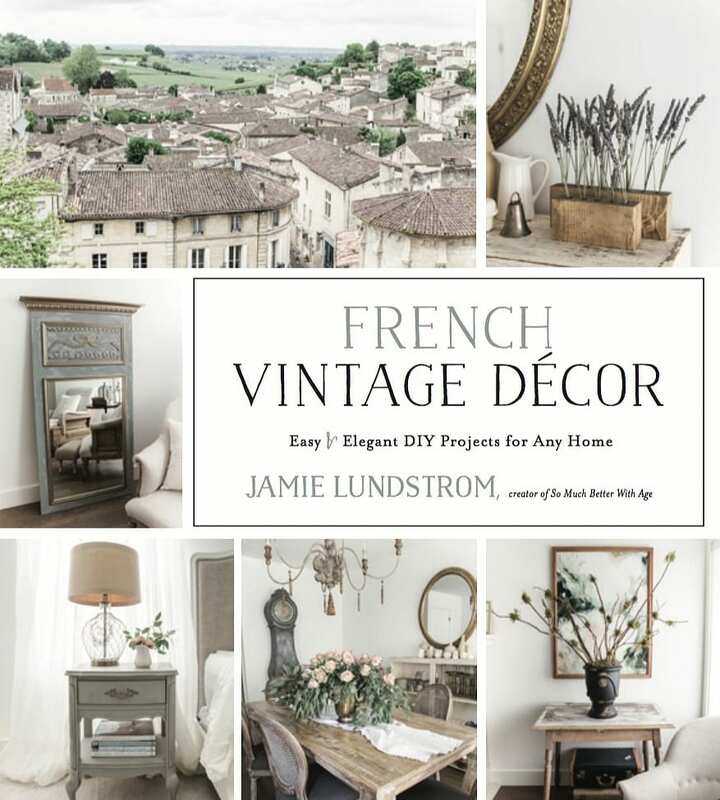 I have seem many of my friends dabbling with painting furniture and that’s one area I’d love to conquer myself, but while Jamie does include some painted projects, her book comprises so much more. It’s also a reflection of her charming personality, approachable and warm, yet with a well defined aesthetic and a casual elegance. 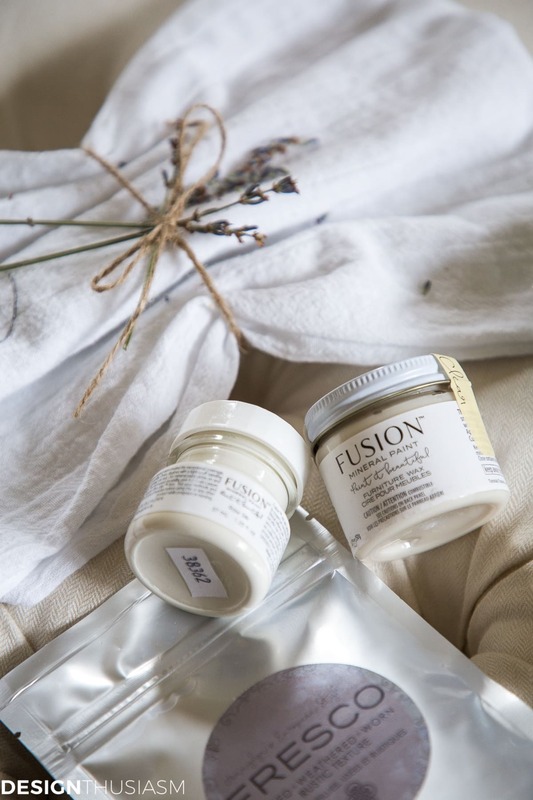 When the book was delivered she included some lovely gifts for her friends who would preview the book, including a delicate tea towel, an aromatic soap and some paints and waxes to experiment with. I’m utterly inspired to try some of the projects! 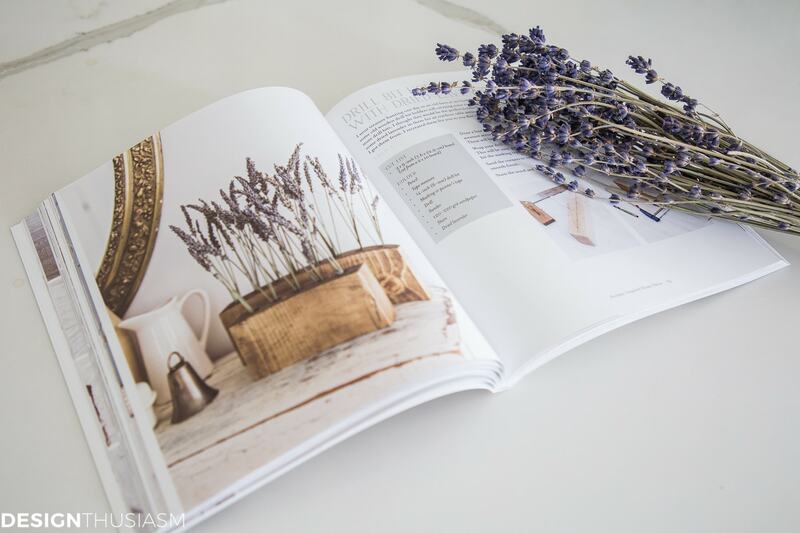 The book is segmented into logical sections, including art and mirrors, flowers, textiles and French furniture. 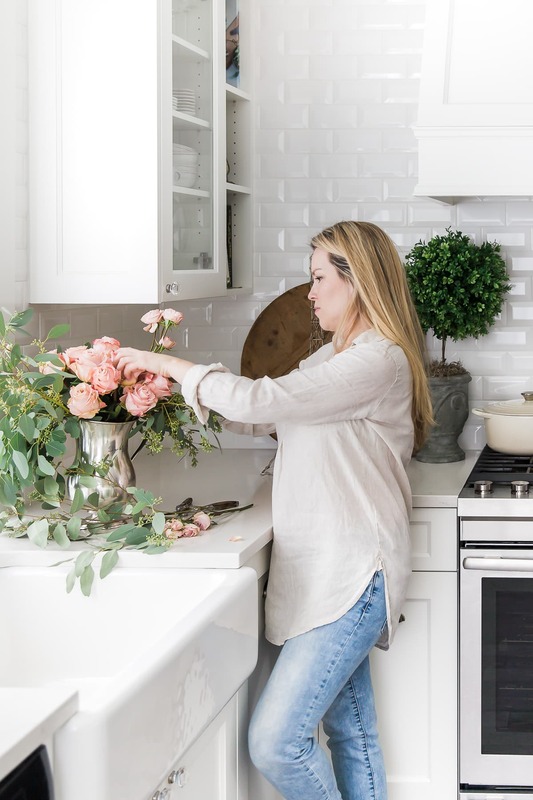 One of my favorite sections is devoted to Parisian inspired home decor, as it has many delightful surprises that are remarkably simple to make. Yet each has the capacity to add a captivating French flourish and grace to your home. There is something for everyone to tackle in this book, as the projects range in difficulty, with most falling into the easy or intermediate levels, but with a few advanced projects to keep the experienced DIY-er challenged. I’ve been familiar with Jamie’s work for quite some time, admiring her home, her vintage room decor and her exquisite style, but I had no idea she was DIY-ing these things herself. I think my favorite project is the antiqued mirror, because I just assumed she bought hers that way. 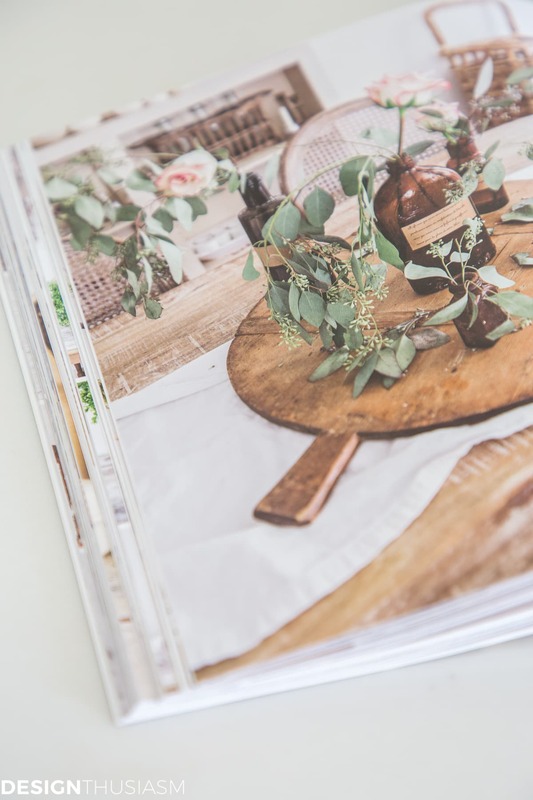 The instructions are clear and written recipe style, with materials lists and easy to follow directions, all punctuated by Jamie’s stunning photography. While I’m sharing a link below where you can buy a copy of the book, I’m delighted to be able to offer a GIVEAWAY of a signed copy to one lucky reader! Just leave a comment below so I know you’d be interested and I will pick one lucky winner at random and contact you by email. To buy a copy of this lovely book, you can click on the link below. And maybe someday soon, you’ll actually see a DIY project on my blog! I look forward to this post every morning. Would love to win that book-just built a new house and I’ve acquired many ideas already. Yes! I would love a copy I of this book. I love the softness of French design but I love DIY more. To get them both I feel so excited. Please consider me for Jamie’s book. 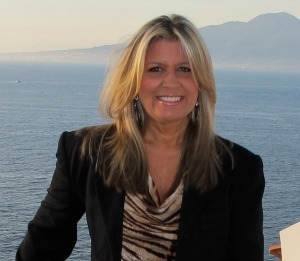 Doing it yourself is my idea of tailoring a project to fit your specific needs. Oh how I would love to win this book! I look forward to all the ideas you and the other bloggers share. 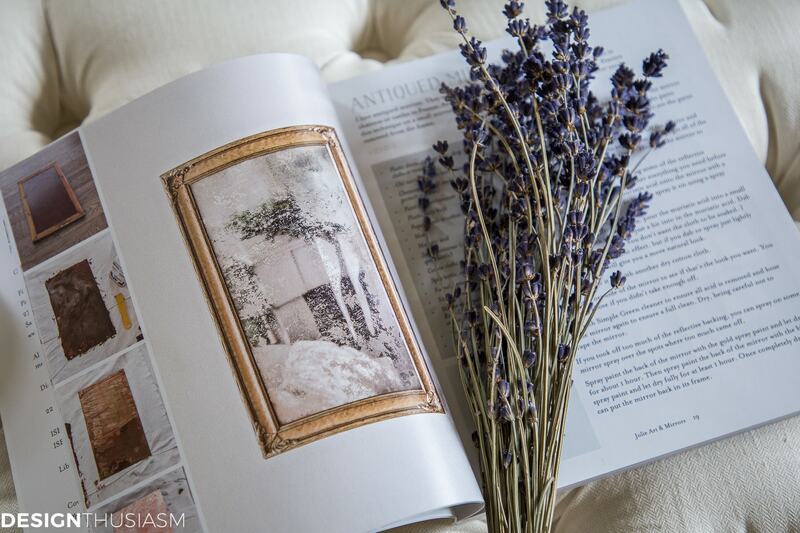 I simply love the preview snippets of “French Vintage Decor” book you have provided us with. I am a romantic at heart and love all of the soft colors, and I’m a sucker for seeded eucalyptus and blush roses. Thanks for your daily inspirations. As an antique dealer for many years, my home is filled with lots of “vintage decor.” But it is time for some updates. My 1937 brick bungalow is not suited to the trendy farmhouse decor but I could possibly transition to French vintage decor. I would love a copy of this beautiful book for inspiration. 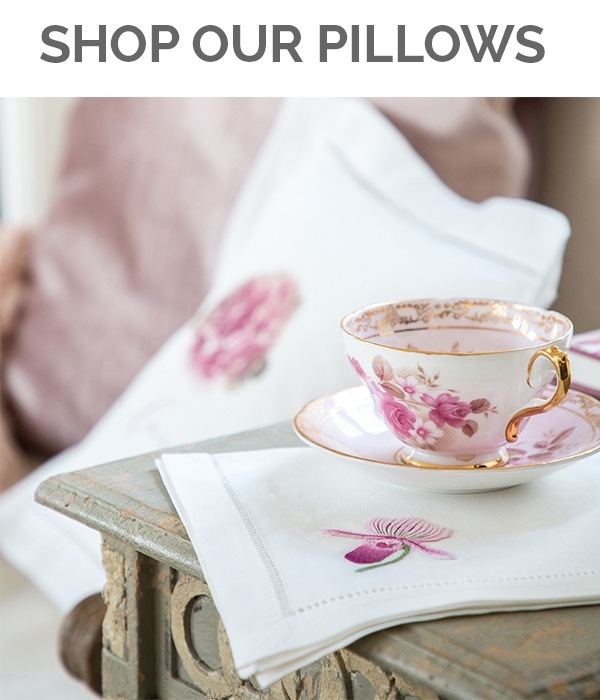 Over the past twenty years, I have spent countless hours refinishing furniture and repairing vintage laces and linens. I also worked for two museums. A few years ago, I just stopped the restoration process. Then, I found your wonderful blog. I enjoy viewing your posts and adore your style and home. You have made me a designthusiast again. As I enjoy this post with my morning coffee, I am always in awe with such beautiful photos and ideas. I always think of how much my sister(Diane) would enjoy this and how she would include in her home. What a wonderful gift your book would be! So looking forward to seeing the book! What a delightful book and young lady. 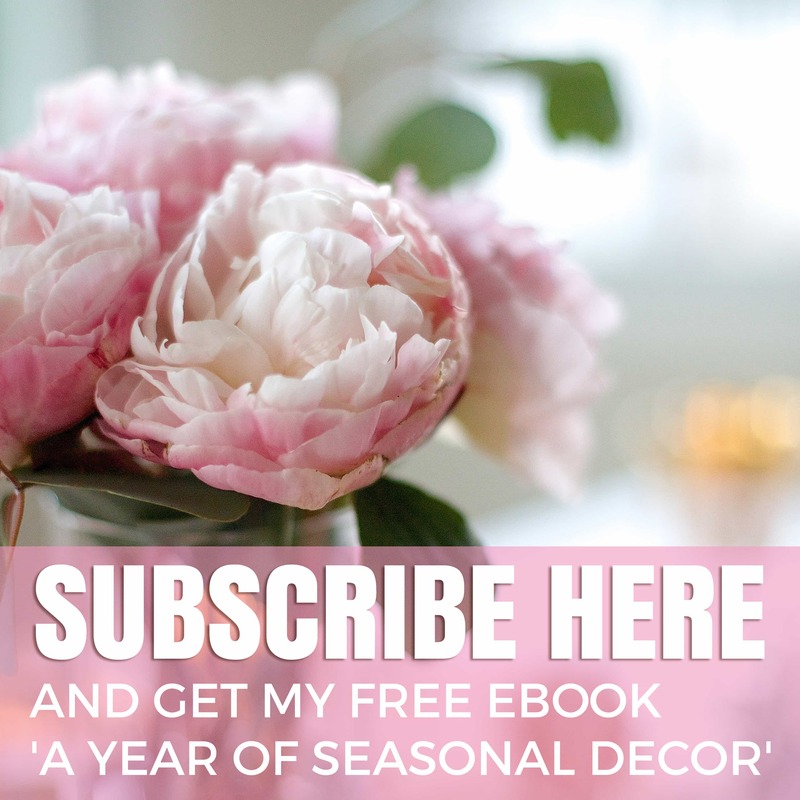 It would be a great gift to others who are seasoned, or just starting out learning how to decorate their homes. Please do try your hand at painting furniture. My mother did that for a furniture company and it was so beautiful! I have no doubt that what ever you set your hand to will be accomplished with great beauty and taste. Hello Lory, Jamie’s book looks fantastic. Two of the things on my bucket list are to be able to travel to Italy and France one day. I have a background in art so you can see why I would love to visit those two countries. Also, I would love to have a copy of Jamie’s book. Oh, Lory! Of course I want a copy of that book! I’m especially intrigued by the mirror. I’ve stared at my purchased ones many times thinking they could be a DIY, if I had the tools, the right trims etc., but never went with it. Can’t wait to see her easy instructions! I love Jamie’s aesthetics and style and would love to win the book! Would love to receive a copy of this book! What a dear friend you are to Jamie! Not only do you promote her book, but also give one to inspire a lucky follower of your blog. You gals are very generous, creative, and inspiring. 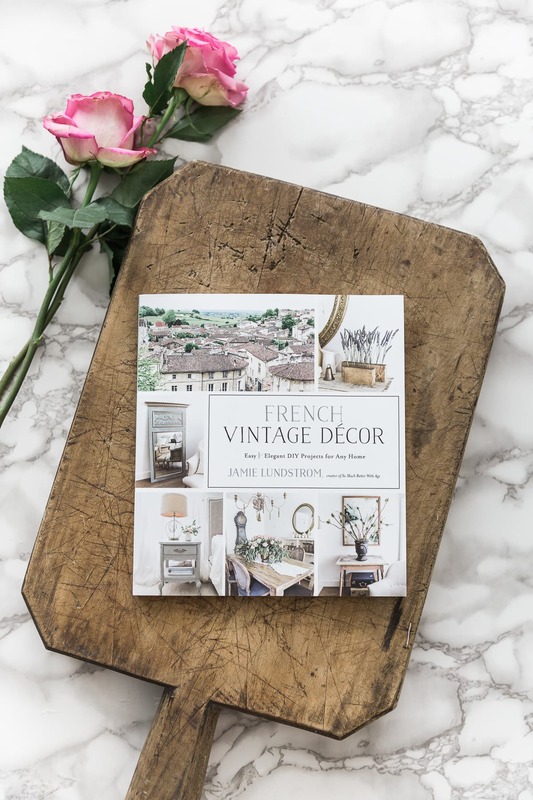 Of course I would love, love, love a copy of Jamie’s FRENCH VINTAGE DECOR!!!! Then I can give some fabulous DIY gifts to others. You had me at DYI projects! The book sounds fun, many ideas are brewing in my head. Must have a copy please! Lory, through your marvelous blog, I have become acquainted with the talented Jamie. One of the things that I love that both of you do so well is create a “collected-over-time” look. Your homes have the cozy, charming feel of a house that’s been there forever and aged gracefully. I would love a copy of Jamie’s book, it looks like it’ll be a tremendous source of inspiration, and sit very prettily on my coffee table. I would love that book, it looks beautiful and I enjoy many DIY projects. This book looks lovely! As I am in the process of creating my dream home from scratch at the moment, I am looking for ways to add all the “french inspired” details that I can (without having to rob a bank!) I am gobbling up all things french I can find!! Thanks for another inspiration book and projects book! I love the “collected-over-time” look that you and Jamie do so well. I’d love to have her book! Hi Lory! 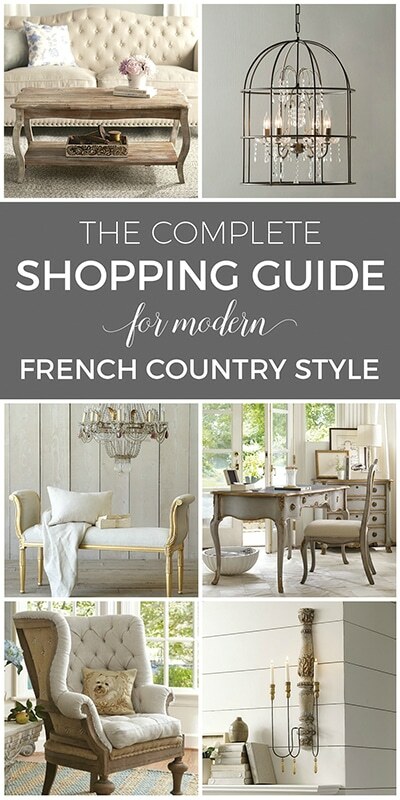 I would love to have the wonderful book, French Vintage Décor. 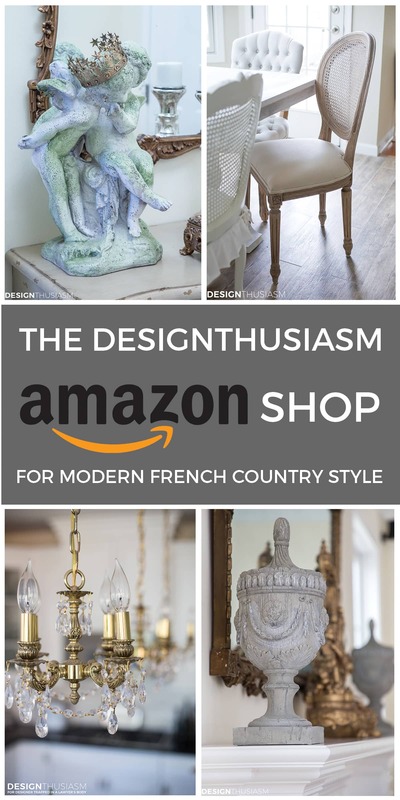 I have begun transitioning into modern country French décor, and have received a tremendous amount of inspiration from your always fabulous posts! Please keep them coming! You are the best! This book looks like both inspiration and clever how-to’s. Just what I need right now. This book looks like a winner! I would love to win a copy. Love your blog! I love you and Jamie, and can hardly wait to see what you are up to. I am a retiree on a very limited income. I can’t afford to buy Jamie’s book, so I definitely would love to win one! Thank you for sharing your lovely home and helpful suggestions with all of us. I would love a copy of Jamie’s book! I look forward to your blog every morning and the links you share. 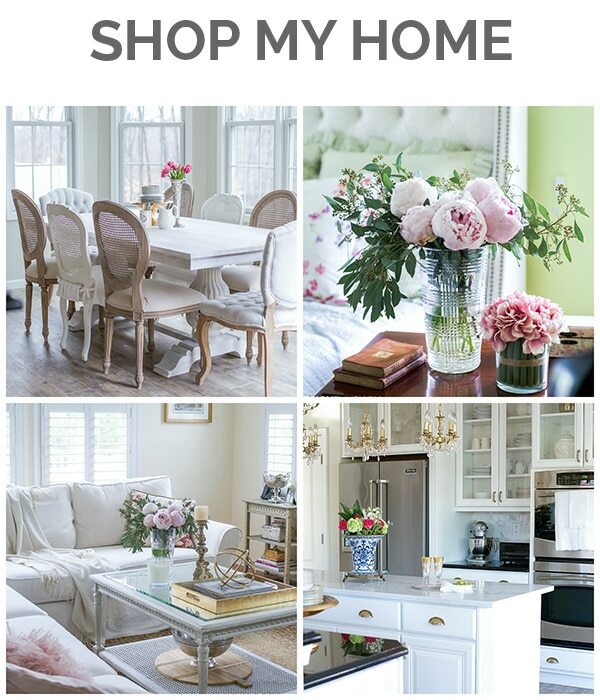 I am in the process of updating my home with a new look and love DIY projects. Thank you! Would love to try some of the beautiful projects in the book. This looks like a lovely book. Thanks for the opportunity to win. This book looks to be a keeper! Many projects that lend themselves to a wide range of ability. I would love a copy! Thank you for bringing it to our attention. I can’t wait to see what else is in this book. I’d love to win one!! Can’t wait to read the book. Looks really good!